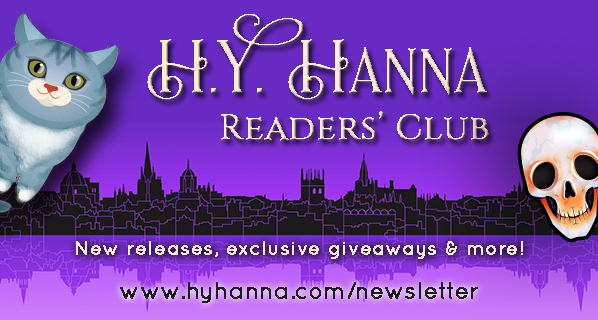 Join my Readers' Club and make sure you don't miss out on new releases, exclusive giveaways and other book news! 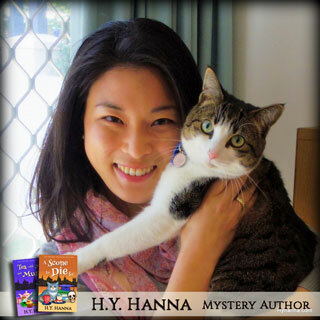 The information you provide in this form will be used to send you regular updates on new releases, giveaways and other book news. You can unsubscribe, update or delete your personal data at any time by clicking the links in the footer of any email you receive from me, or by contacting me at contact@hyhanna.com.